Victorian Women deal with a Wife Beater, 1878. Author Jeremy Clay tells the tale of the Victorian women who dealt with a violent man. Let’s begin at the end, and go straight to the moral – don’t mess with the women of the Forest of Dean. Cowering by a village pond, braced to be ducked by an angry mob, the wretch at the heart of this story learned that lesson the hard way. It was a summer’s day in 1878 when life went awry for the Gloucestershire miller. He’d been summoned to appear before the magistrates in Coleford for neglecting to send his child to school. By the time he got home, he was seething with rage, and took out his fury on his wife, vowing to do the same to his kid. As the ugly commotion grew, a neighbour set off to alert the police, but help was closer at hand. News of the brutality had spread fast, and a makeshift army of women soon gathered at the wife-beater’s door. 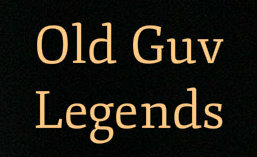 When he spotted them, 40 strong and in no mood to knock, he bolted straight upstairs to hide. That might have been a better plan if he had a) a larger house or b) more in the way of furniture to lurk behind. As it was, the villagers surged in and instantly found their quarry, ripping away half his clothes and dragging him outside. A rabble’s thirst for DIY justice is rarely so readily quenched, though. Once they’d finished flogging him with whatever stopgap weapons were to hand, they frogmarched him to the millpond, with the collective urge to turn an old convention on its head. This time round, a crowd of women would duck a man. At the water’s edge, the trembling miller fell to his knees and begged for mercy. He got it, too, after promising solemnly that he’d never raise a fist to his wife or child again. But just to be on the safe side, he was drenched with a few buckets of water before being let free, shuffling off, in the words of the Cheltenham Chronicle, “a wetter and wiser man”. 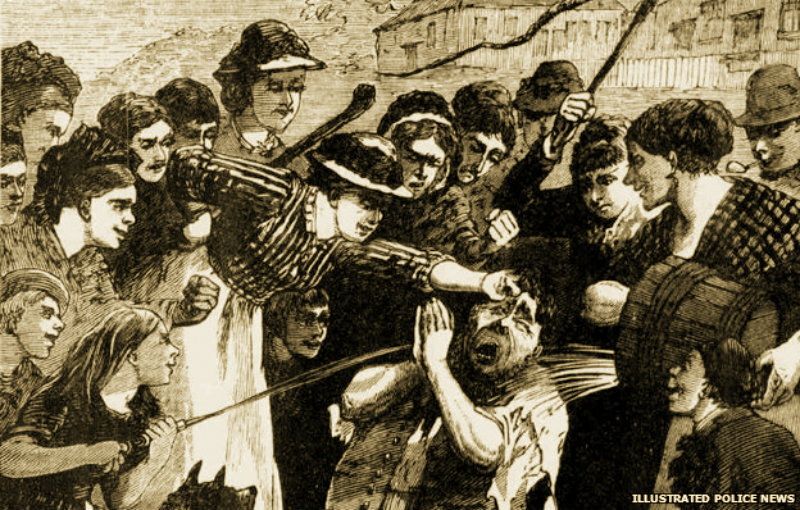 via BBC News – Victorian Strangeness: The tale of the women who turned vigilante. This entry was posted in HISTORY AND PEOPLE and tagged Activism, united kingdom. Bookmark the permalink. ← Cass Scenic Railroad, West Virginia.